The Botallack mins cling to the cliff in Cornwall. 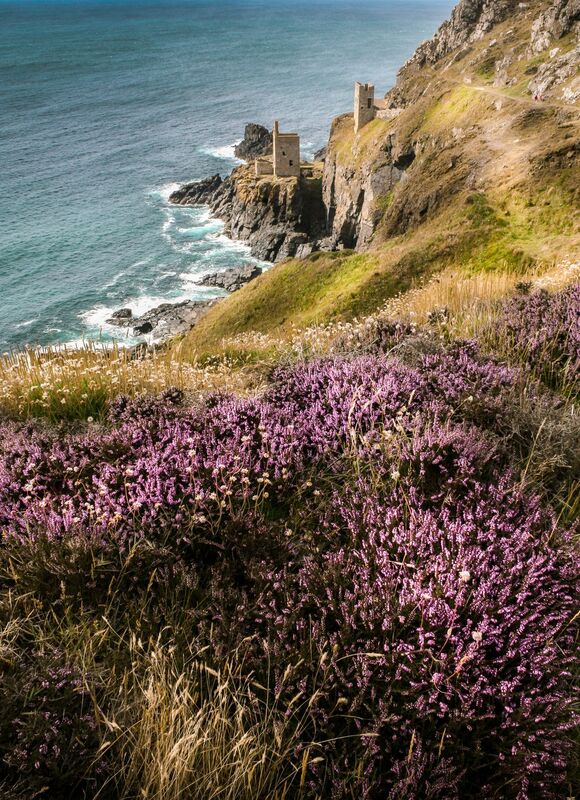 The mines are surrounded by a picturesque landscape of heather, dramatic cliffs and the Atlantic. Cornwall was once famous for its tin mining. These mines however have been abandoned for centuries and are now used in the popular T.V program Poldark. Date Uploaded: Oct. 20, 2018, 10:43 a.m.